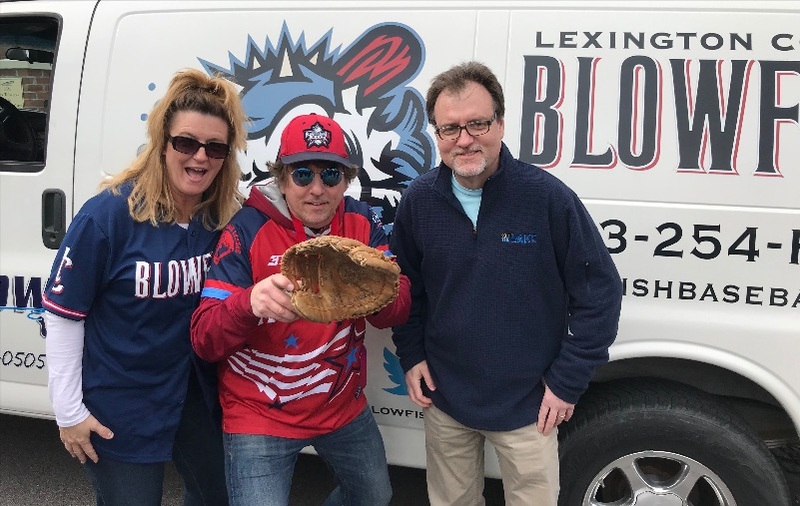 Lexington County, S.C.- On Wednesday, the Lexington County Blowfish hosted their second media luncheon of 2019. 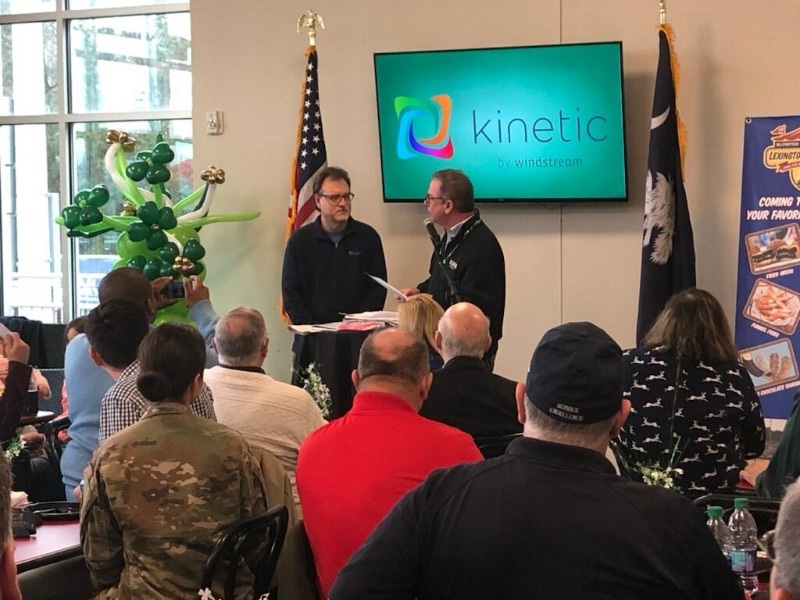 The Shamrock luncheon, presented by Kinetic from Windstream, was the venue for the announcement of several additions to the Shamrock Parade on Saturday, March 9th from 12 noon till 5pm with the parade at 2pm. 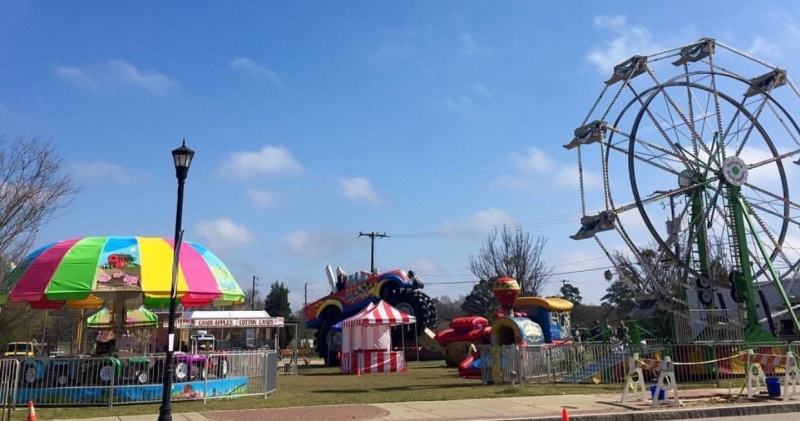 A "Lucky" Addition- On Wednesday, co-owner of the Blowfish Bill Shanahan, along with the rest of the Shamrock Parade committee, announced the addition of a family festival to the Shamrock Parade. 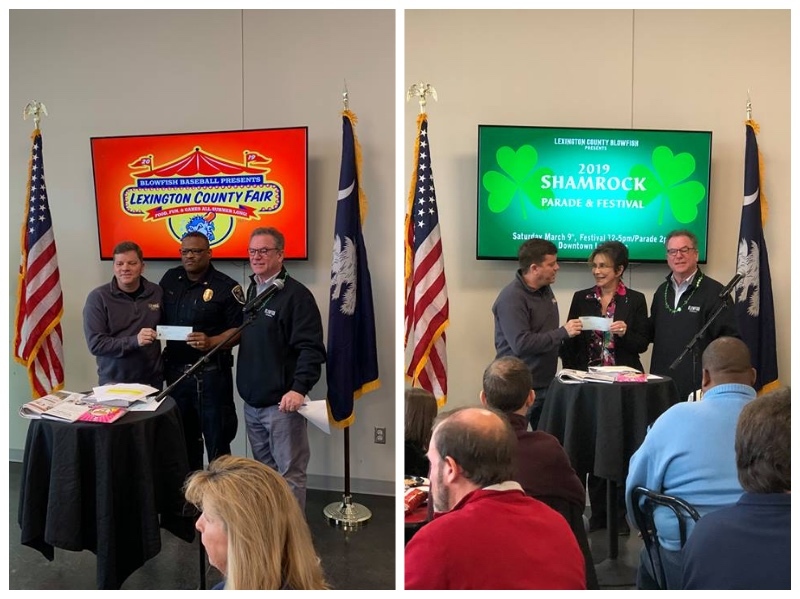 The festival, which will emanate from the IceHouse Amphitheater parking lot, "is a great addition to the Shamrock parade festivities," Shanahan noted. "In partnership with a number of community minded groups including the Connick School of Irish Dance, Ancient Order of Hibernians, Palmetto Amusements (weather pending), On Stage Productions, Fort Jackson Recruiting Company, Emerald Artistry-Face Painting and Balloon Making and more. We believe this will become one of the great traditions in the town of Lexington & Lexington County." Joe Pinner (mr.knozit) will once again emcee the parade from in front of Blowfish on Main. 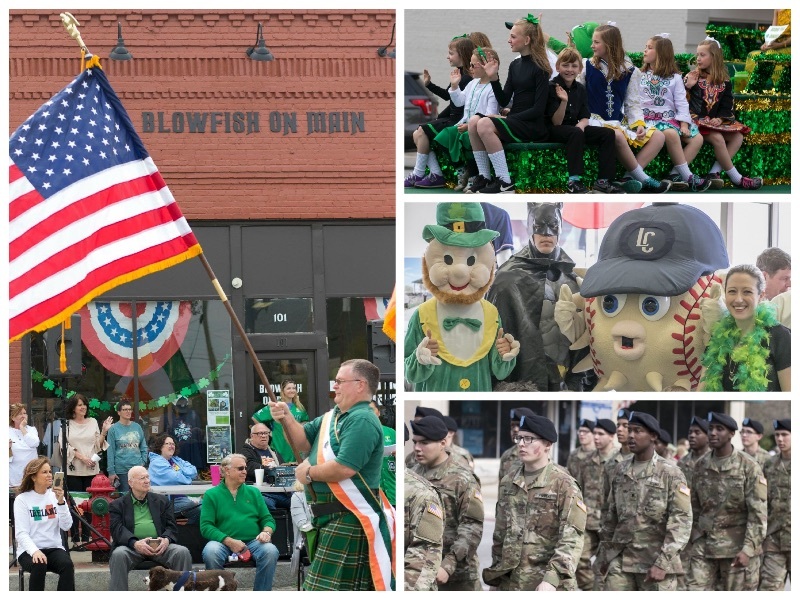 The Blowfish along with the Town of Lexington and the Greater Lexington Chamber & Visitors Center are the presenting sponsors of the Shamrock Parade. 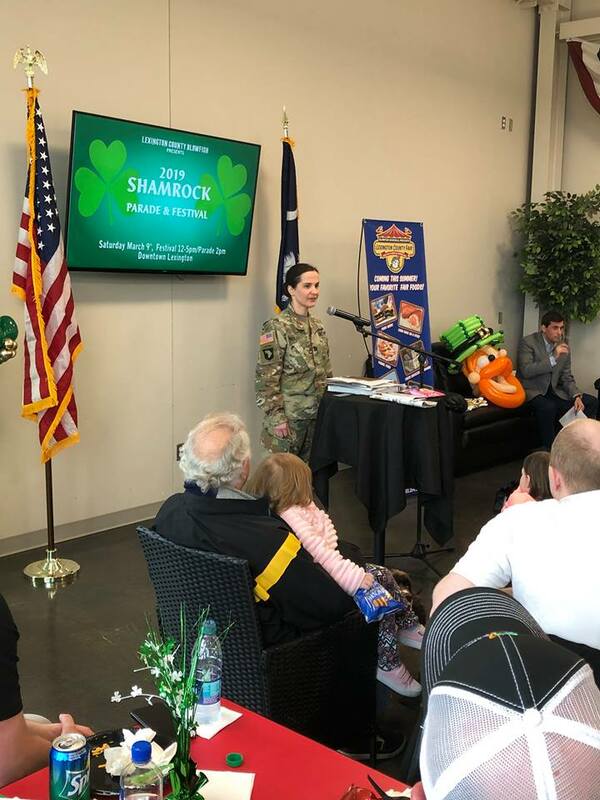 A Grand Announcement- The Grand Marshal of the Shamrock Parade was also announced at the Shamrock luncheon on Wednesday. Brent Johnson, the newest voice and Programming Director of 93.1 The Lake FM will be the Grand Marshal on March 9th. Brent and his family live in Lexington, and Brent also served as the emcee of the Lexington County Chili Cook-Off in January. "Brent Johnson is a voice, and face, recognized by people throughout the Lexington County community as well as the entire midlands," General Manager Theo Bacot stated. "We are thrilled that Brent will be joining us for our annual Shamrock Parade. CPT Paulina Reilly, Columbia Recruiting Company Commander, announced that Lexington is long overdue for a Recruiting Station and proud to be a part of the Lexington community to help young men and women with challenging and rewarding career opportunities to serve in the Army and for our country. CPT Reilly also shared exciting news regarding their partnership with the Blowfish/Shamrock Parade & Festival. Old Mill BrewPub owner and visionary founder of the Lexington County Chili Cookoff John Clinger along with Blowfish Co-Owner Bill Shanahan presents checks for $1,500 to the Town of Lexington police chief Terrence Green for the Adopt-A-Cop program and Paula Criscione/Cancer of Many Colors. 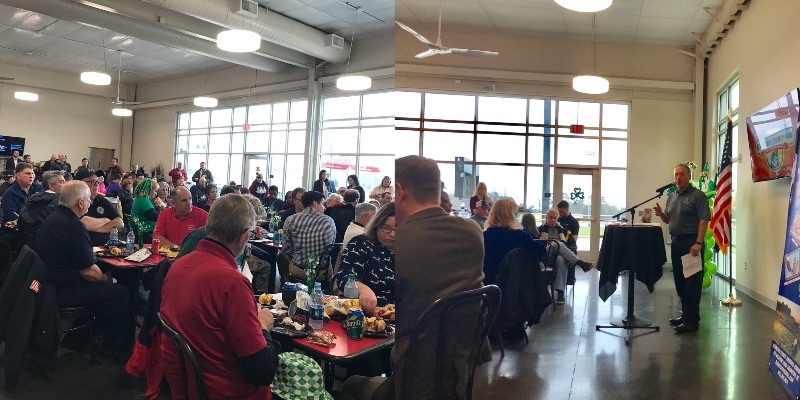 The 4th Annual Lexington County Chili Cookoff took place this past January at the IceHouse Amphitheater and had a record 26 chili teams. A big thanks to our friends at Freeway Music which provided the musical entertainment. Copyright © *2019 Shanahan & Company, All rights reserved.